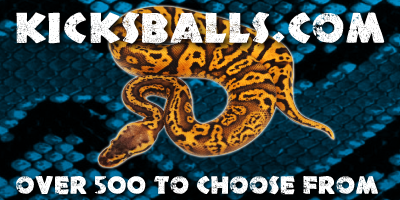 2018 Ball Python 22 - Toffino Leopard Mojaves and more! 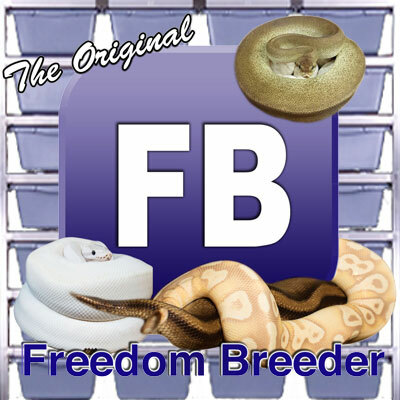 Garrick DeMeyer from Royal Constrictor Designs shows a few new hatchlings from later in the 2018 hatching season. 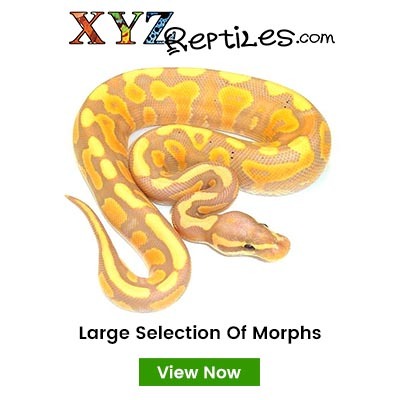 Check out the awesome Pastel Bongo Het Clowns, Super Pastel Pumas, and some Albino and Toffino Leopard Combos.